The House of the Captain (The Captain's Lodge) is situated on the outskirts of the city of Lokeren. 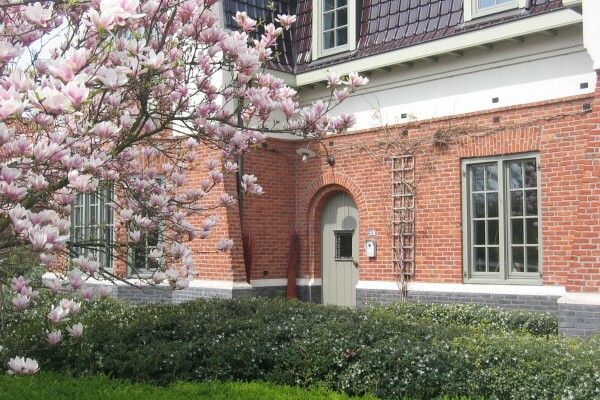 It is situated in one of the most residential streets in Lokeren in a green oasis. The property consists of a stylish villa, built around 1925, in typical English cottage style and has been restored in the years 2000-2001 by the current owner with great care and love. It stands on a plot of more than 4,000 square meters and has a large garden in landscape style, where guests can relax pleasantly in several places. As a major asset, it has an indoor heated swimming pool of 8x4 meters with floor heating and a place to relax. The Captain's Lodge has two guestooms on the first floor, tastefully decorated with antique furniture. There is a room decorated in Louis Philippe style with twin beds, a wardrobe and chest of drawers in mahogany. The other room is Louis XVI style with antique furniture in old-white color.The beds and mattresses are of high quality and provide the necessary bedding. The two rooms in the villa are ideal as a family room or four people traveling together and appreciating each other's company. They both are situated on a part of the first floor that can be closed and completely overlooking the staircase. This section has two bedrooms in addition to a smaller lounge / library , a separate bathroom and a toilet. The guests have access to the garden and the terraces and to the heated indoorpool. Reservation is final after receipt of an advance of 40% of the total price. Did you stay in Het Huis van de Kapitein? Let us know what you thought about it and help others to make the right choice! * I confirm having stayed in Het Huis van de Kapitein. 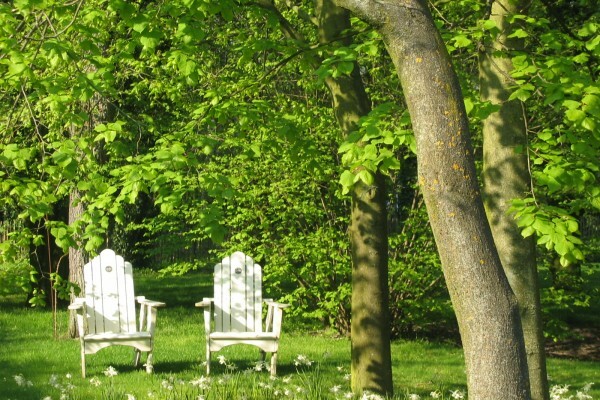 Find other bed & breakfasts in Lokeren, all bed & breakfasts in Waasland or all bed & breakfasts in East Flanders.